Bariatric surgery, years ago, was done using open surgery through a large incision (cut). Today most often it can be accomplished by using minimally invasive techniques– through a few small incisions . Minimally invasive procedures can be done by laparoscopy or da Vinci® Surgery which uses a robotic method. 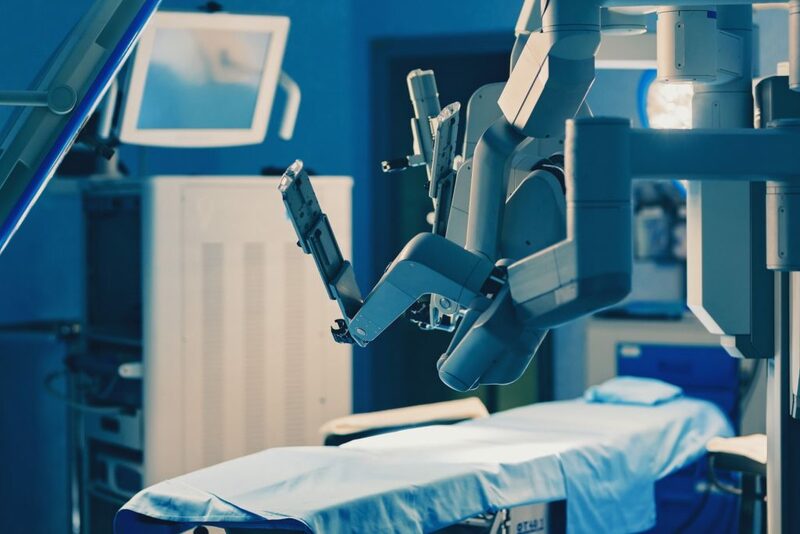 The robot has been used for many types of surgery and now can be used for both gastric bypass and gastric sleeve. 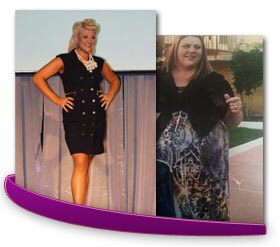 Gastric bypass reduces your stomach size and reroutes your digestive tract. During surgery, your surgeon will divide your stomach to create a new, smaller stomach. The new stomach is attached to the small intestine and bypasses the larger part of your original stomach. Your new stomach, now much smaller, will be limited in the amount of food it can hold. This procedure accompanied by healthy eating can result in weight loss, and improvement or resolution of other health issues. Another popular and effective weight loss surgery is the gastric sleeve. It is also known as sleeve gastrectomy. With this procedure most of your stomach is removed. As with gastric bypass, the smaller, sleeve-shaped stomach that remains is sealed and holds smaller amounts of food. This procedure and a healthy diet leads to weight loss and improvement in overall health. 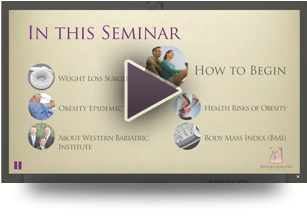 If you are a candidate for weight loss surgery contact WBI for a surgical consultation. Go to “Getting Started” on our website and commit to a healthier YOU!